The Edmundston Jazz and Blues Festival organizing committee unveiled some major changes on Feb. 7 for the 25th edition. 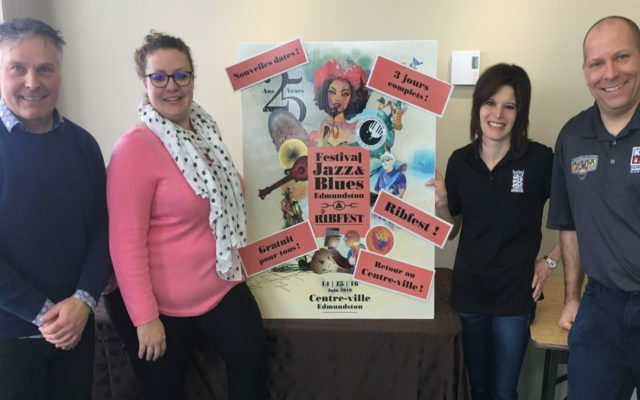 EDMUNDSTON, New Brunswick — The Edmundston Jazz and Blues Festival organizing committee unveiled some major changes on Feb. 7 for the 25th edition. First, the Jazz and Blues Festival will change weekends and add more days to its lineup. 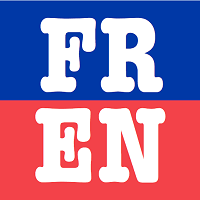 Thus, the festival will take place over three full days, Friday and Saturday, June 14 and 15, from 11 a.m. to 11:30 p.m. and Sunday, June 16 from 11 a.m. to 7 p.m. The most recent editions of the festival took place on the third weekend of June, coinciding with the graduation weekend. By changing weekends, organizers are hopeful to attract more people. To celebrate in particular the 25th anniversary, access to the Jazz and Blues Festival site will be free of charge, as a thank you for the encouragement and loyalty of festival-goers over the years. The organizing committee of the festival believes that this approach will help more people discover jazz and blues music. In addition, to accommodate a new add-on to the programme, the Edmundston Jazz and Blues Festival returns downtown Edmundston this year. This will allow for the addition of a Ribfest during the Edmundston Jazz and Blues Festival. Festival-goers will find on the site four ribbers kiosks that will present a variety of ribs, chicken and pulled pork recipes. This culinary addition in collaboration with DMP BBQ will undoubtedly please the population always in search of new experiences. Given the add-ons for the 25th anniversary, Edmundston Downtown is proud to see the return of the festival to City Hall Square this year. The location will be better able to accommodate the planned changes and with a great capacity to welcome more people. The Jazz and Blues Festival is officially starting their 25th edition with a concert Friday, Feb. 15, at 8p.m., at the Centre des arts of Edmundston. Tickets are available in a limited quantity at the Centre des arts. The organization of the Edmundston Jazz and Blues Festival also reminds the public to keep an eye for more details on the programming by consulting social media networks.